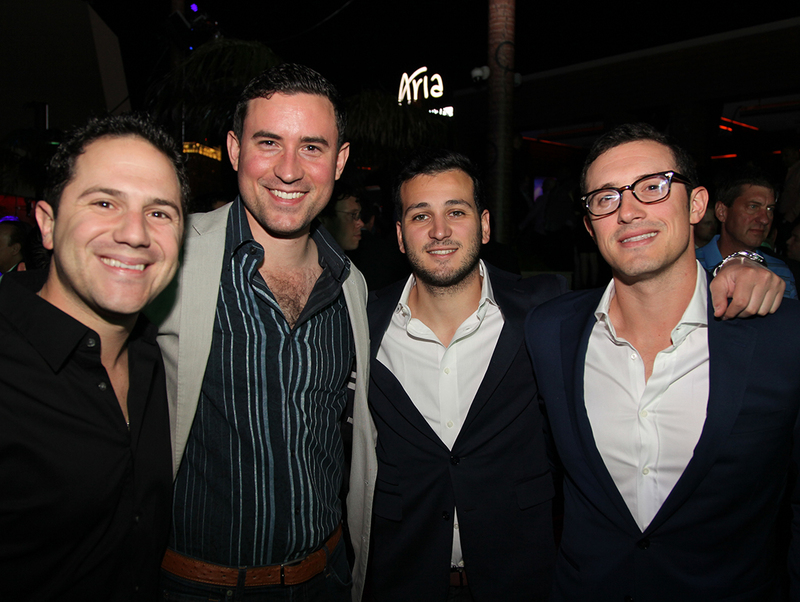 Monday was the day to ditch the trunks and loafers for suits and ties, if only for a little while. 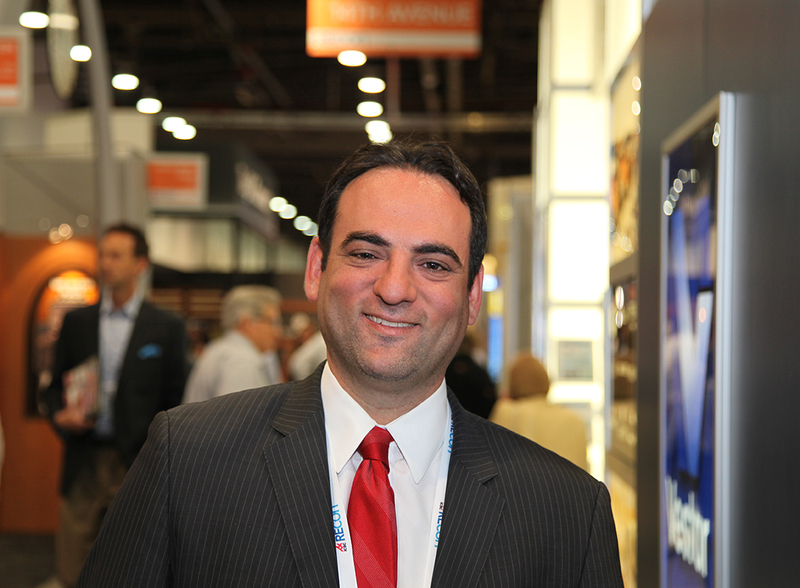 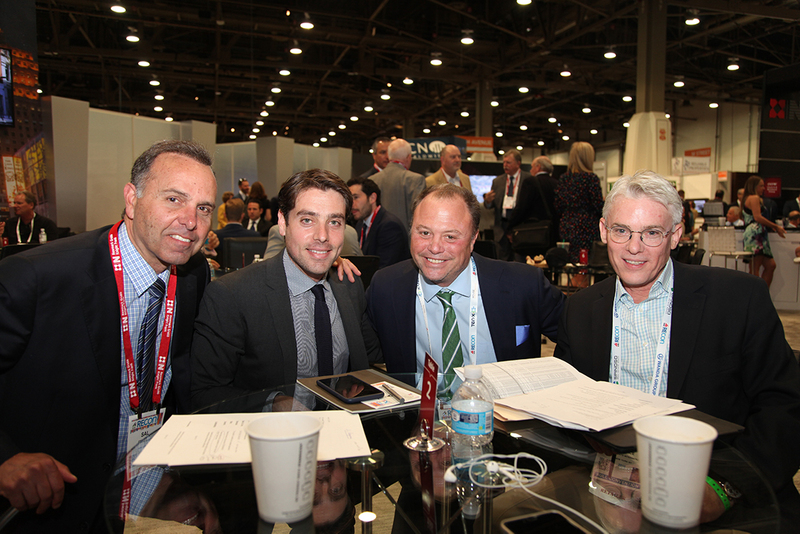 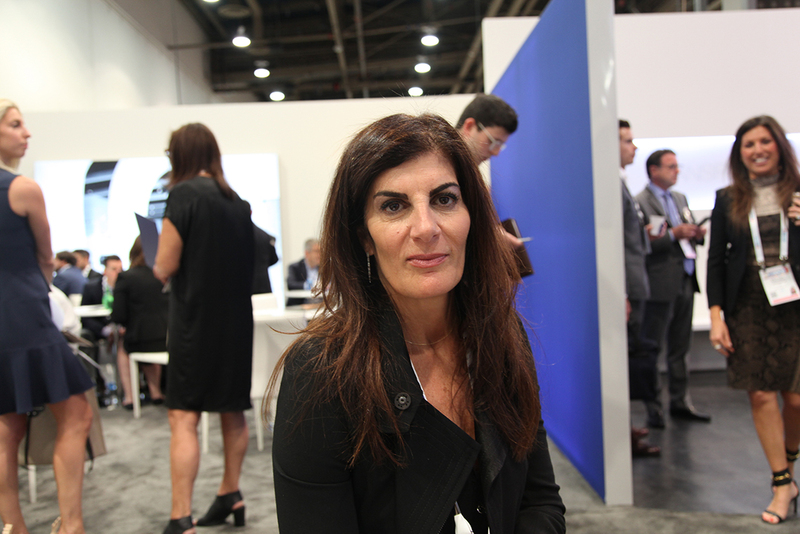 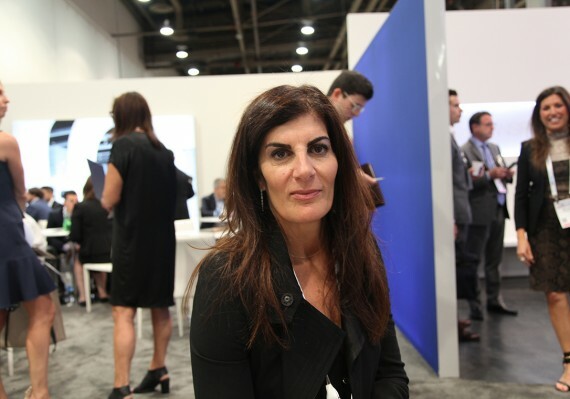 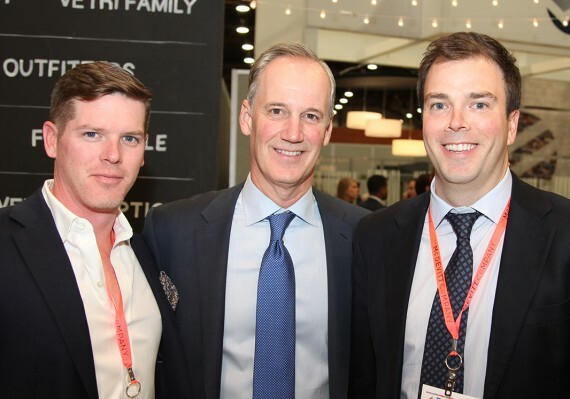 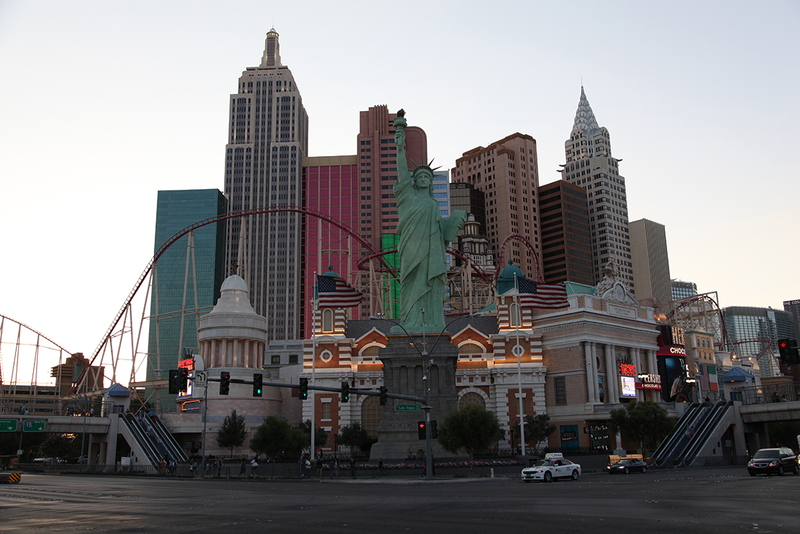 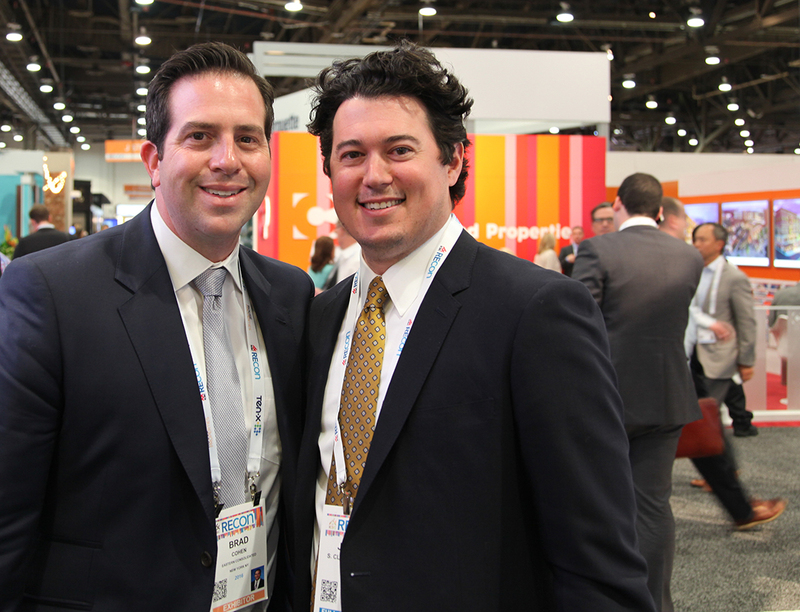 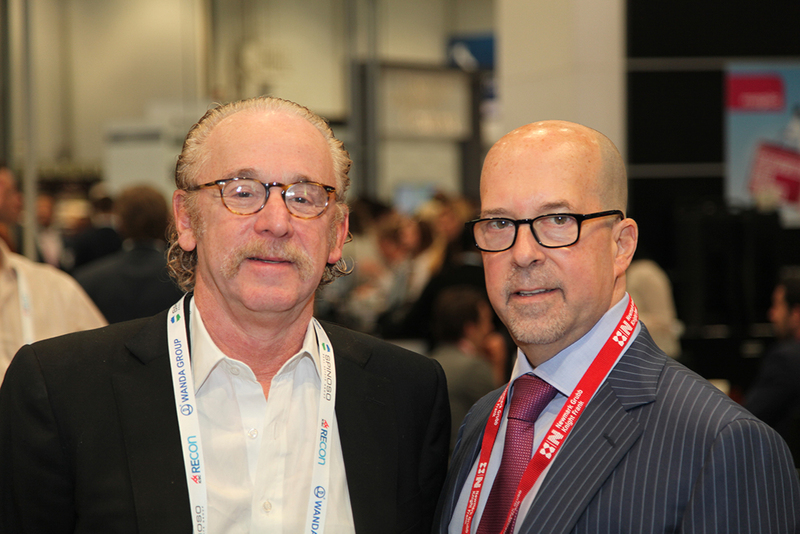 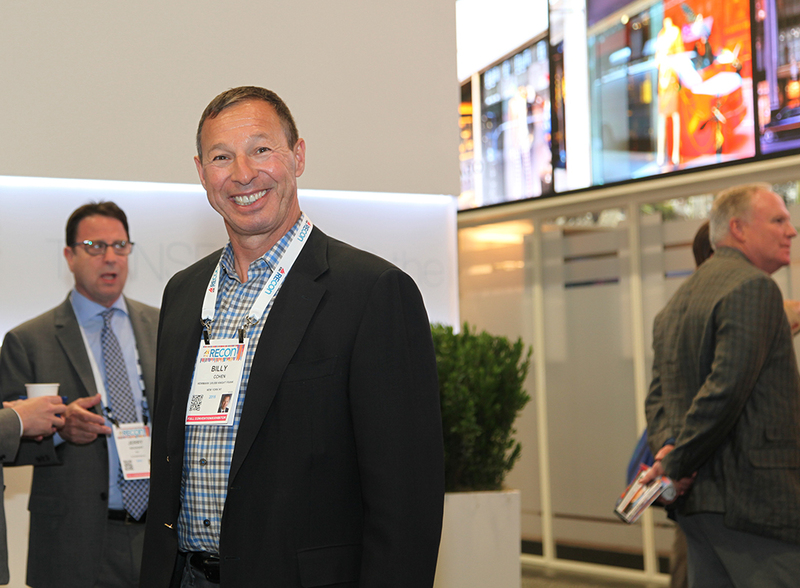 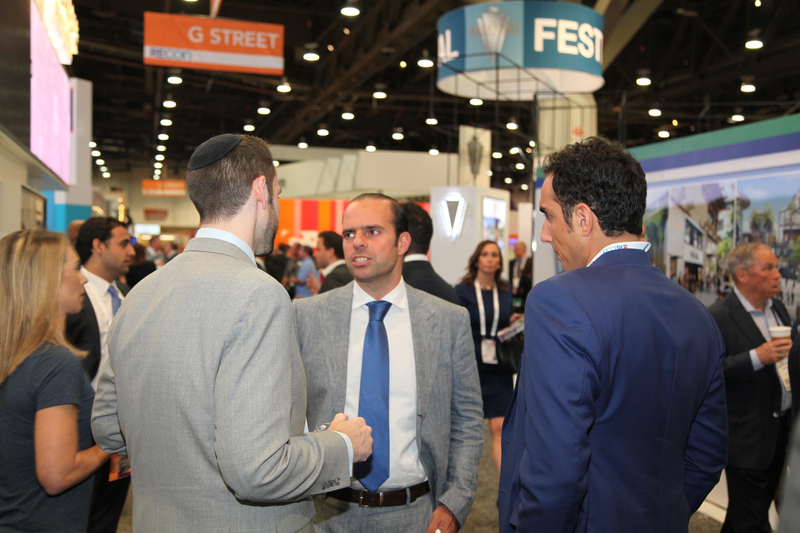 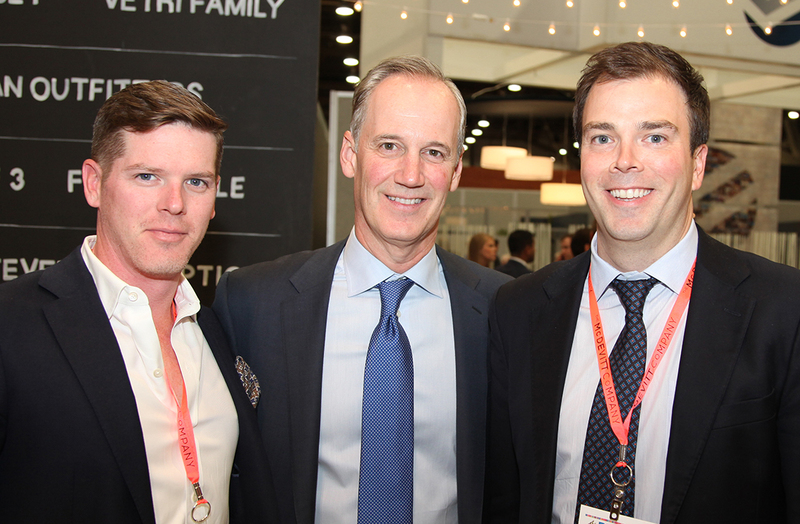 Thousands of retail dealmakers from around the U.S. and abroad got together at the Las Vegas Convention Center to show off their wares, catch up with clients and drum up business. 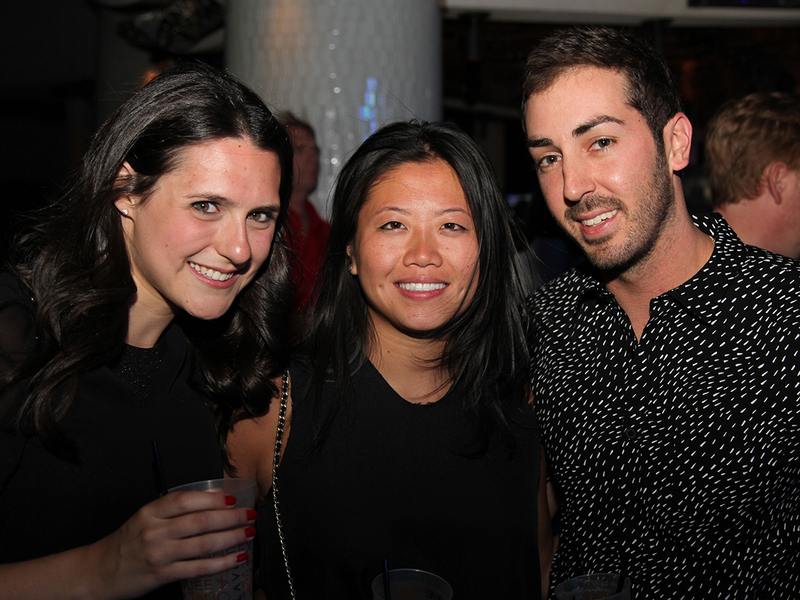 It was a long, hot day, and by 5 p.m. attendees were clearly fading. 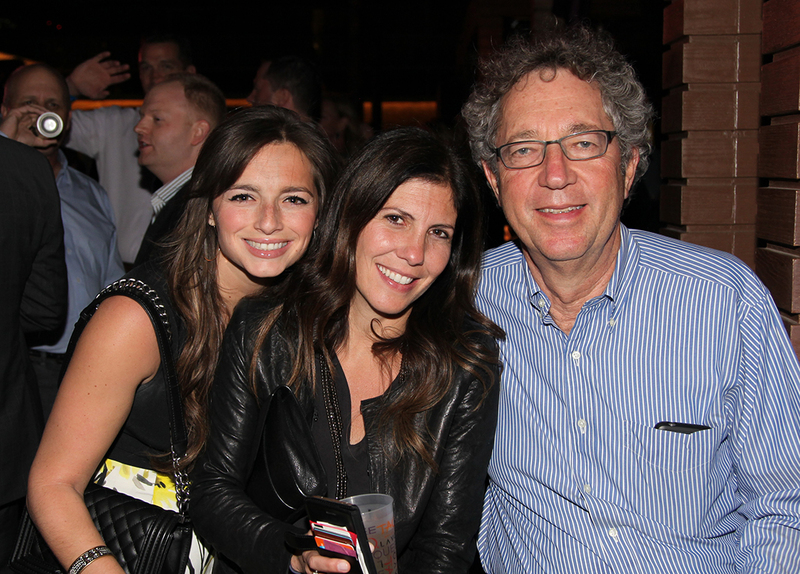 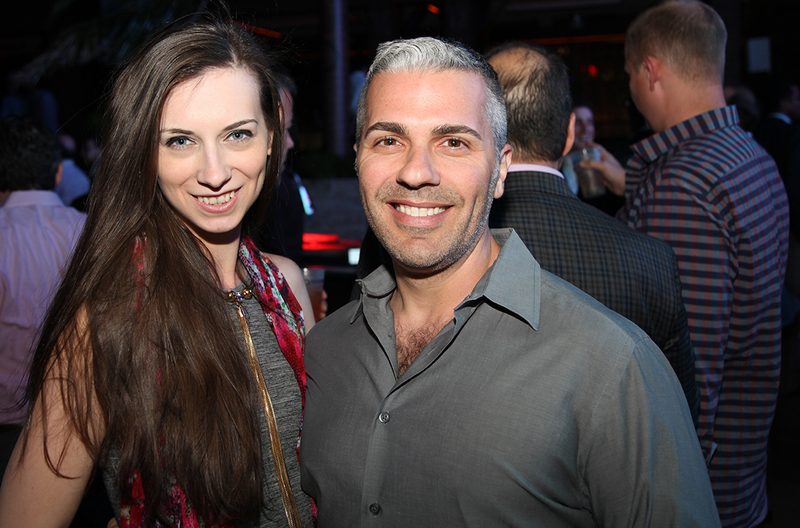 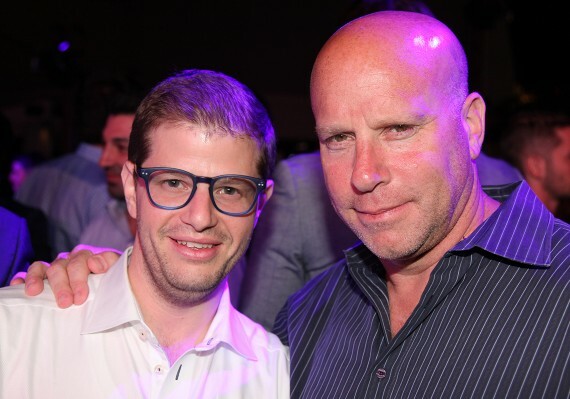 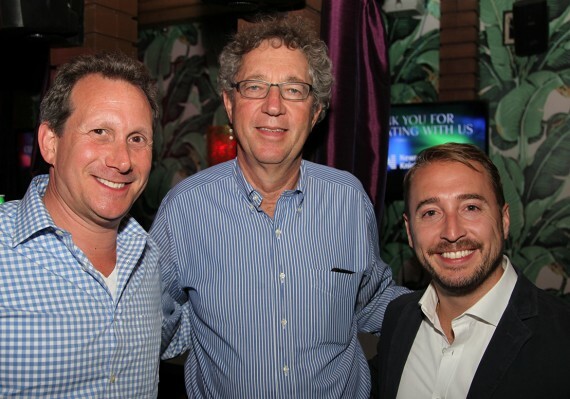 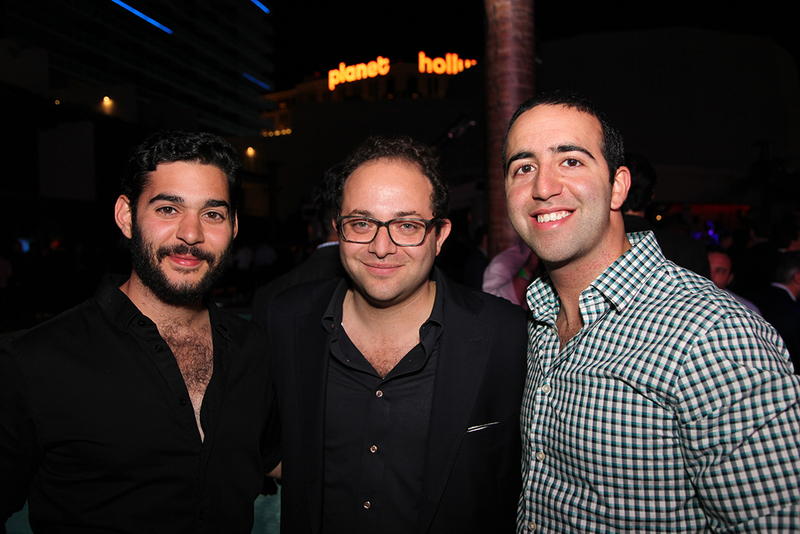 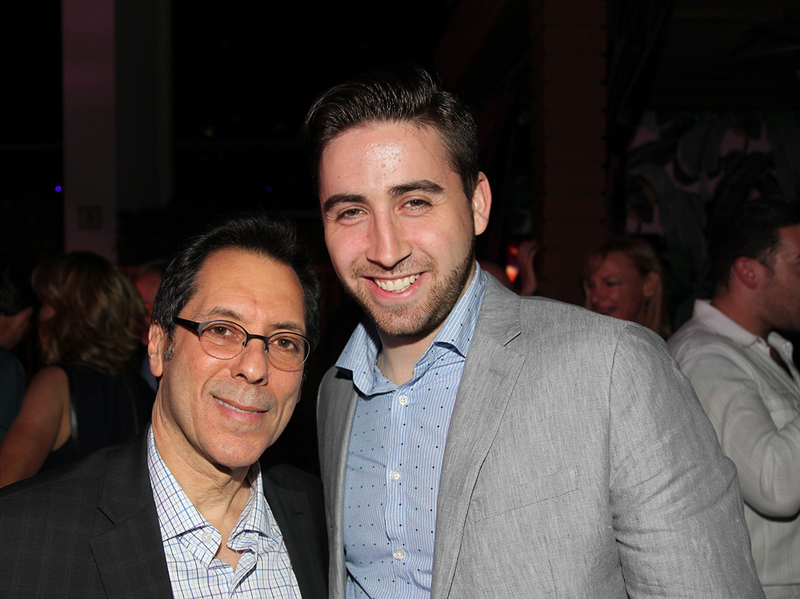 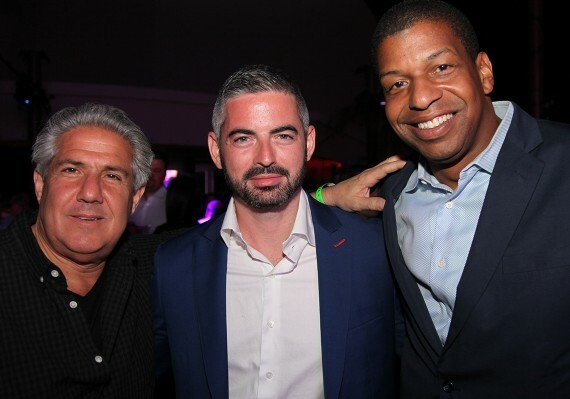 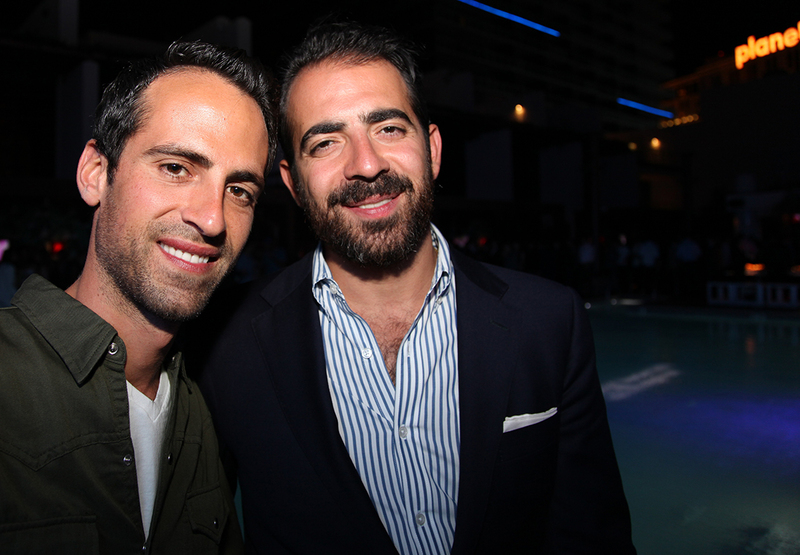 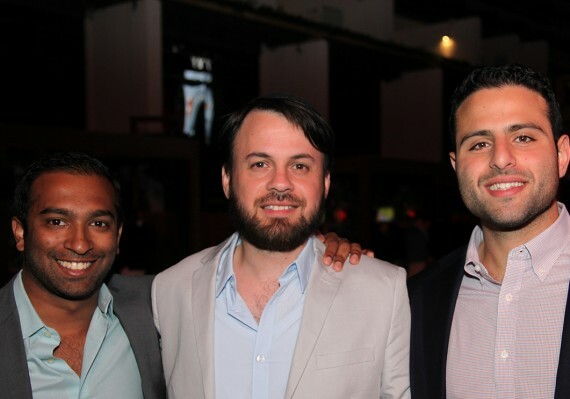 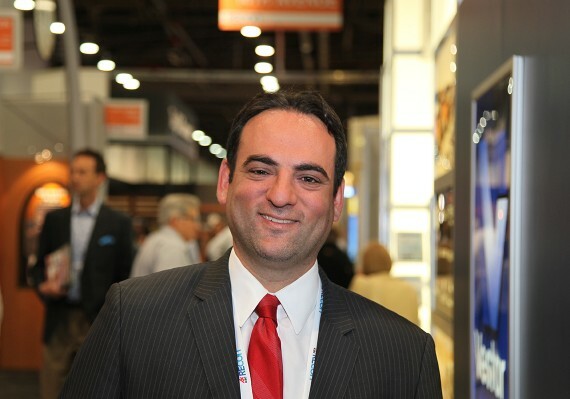 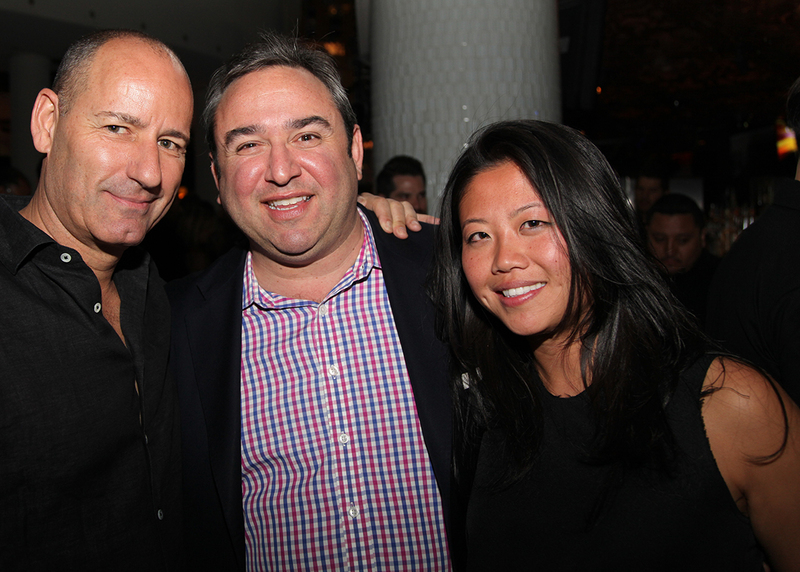 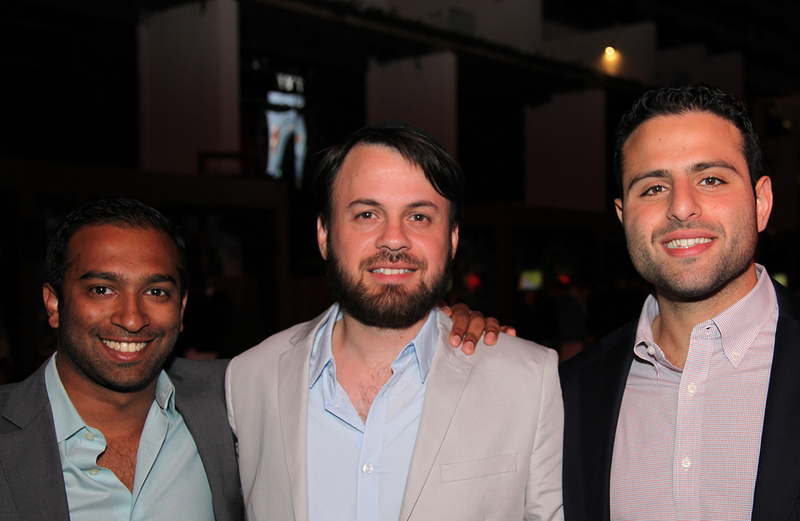 Many of the New York players, including Cushman & Wakefield’s Paul Massey, Keller Williams’ Ilan Bracha and Ralph Herzka of Meridian Capital Group, stopped at Signature Bank’s event at the Country Club at the Wynn to unwind. 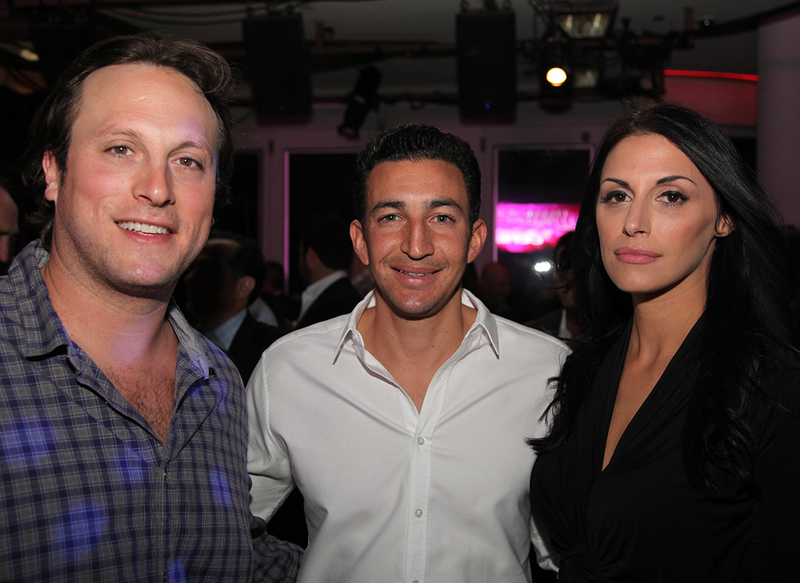 Next up was Cushman’s elegant soiree at the Four Seasons. 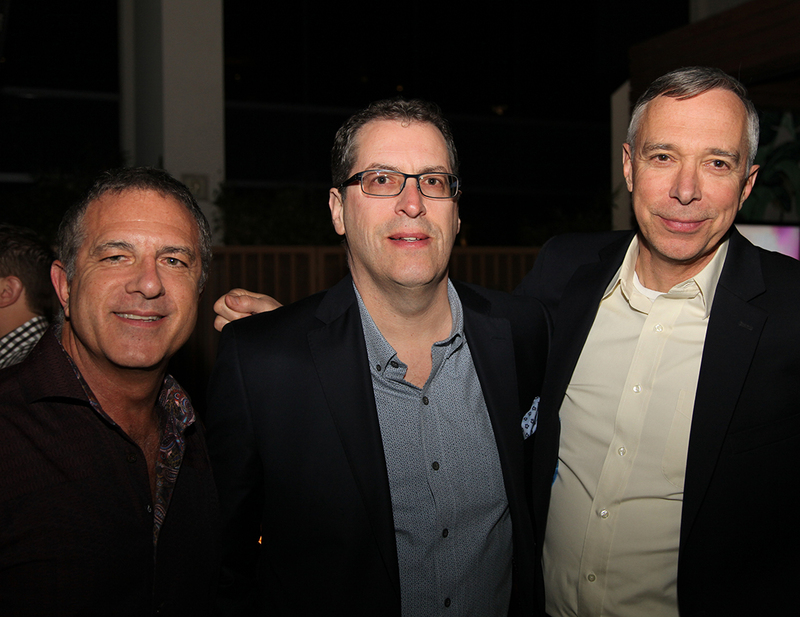 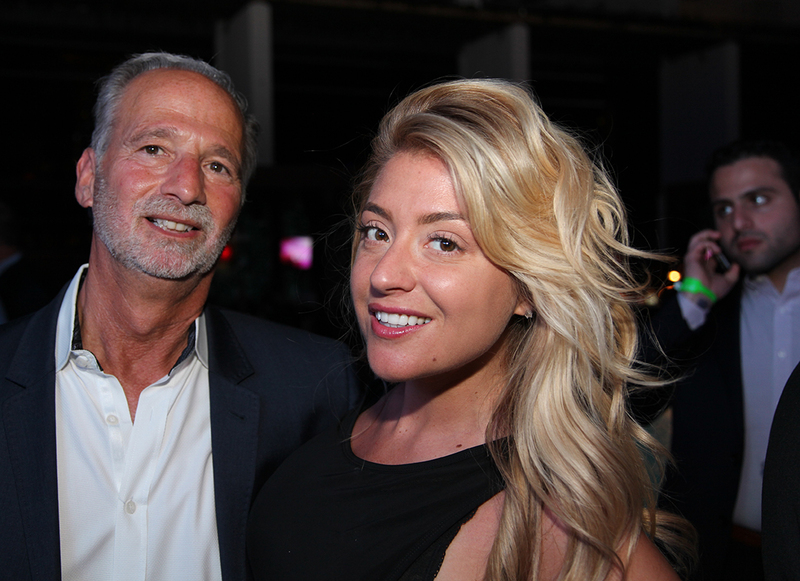 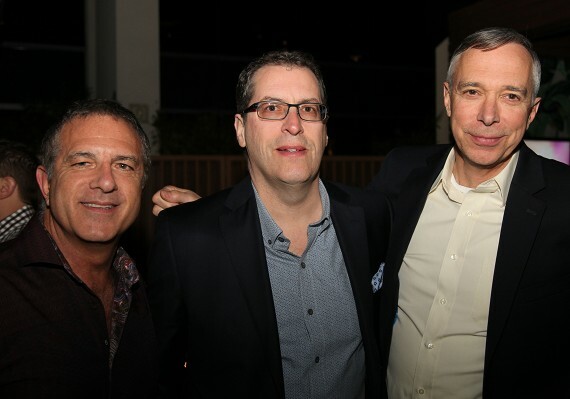 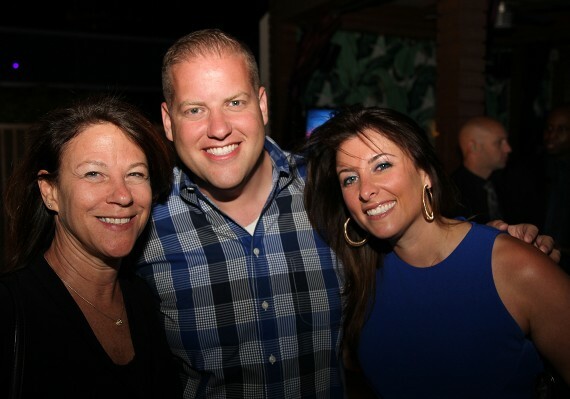 It was a beautiful night, with guests including Jeff and Joseph Sutton, JDS Development Group’s Michael Stern and Slate Property Group’s Martin Nussbaum taking in the live music and the stellar weather by the poolside. 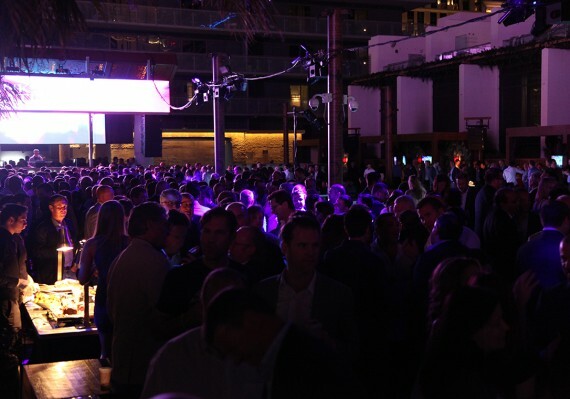 Newmark Grubb Knight Frank’s reception at Marquee, by contrast, was a more boisterous affair. 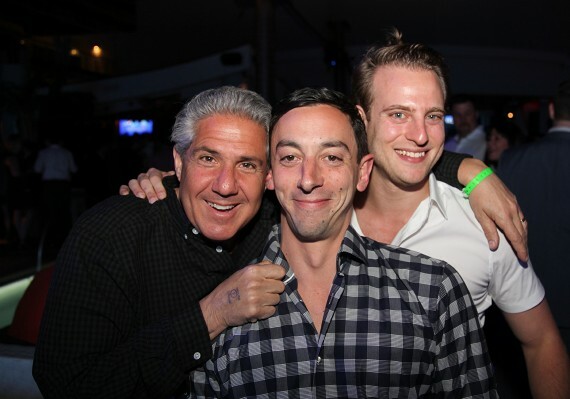 If guests weren’t touting the deals they’d done over the past two days, they were trading intel on the best after-parties to hit up. 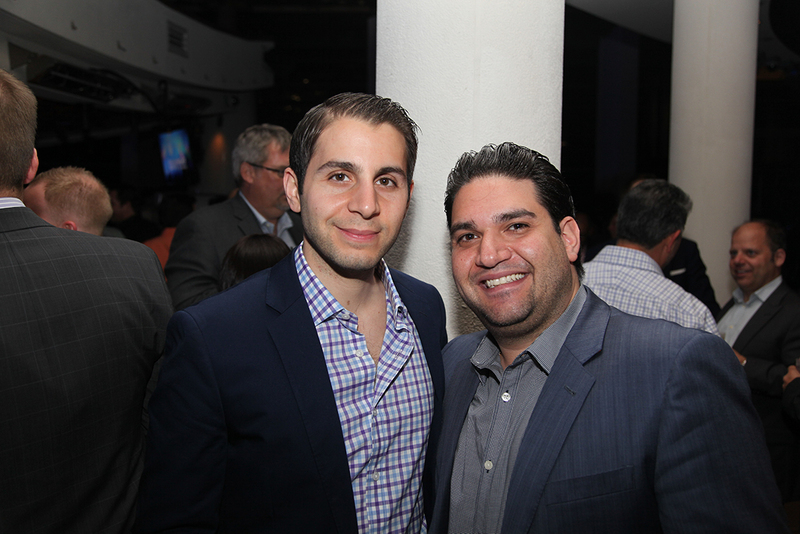 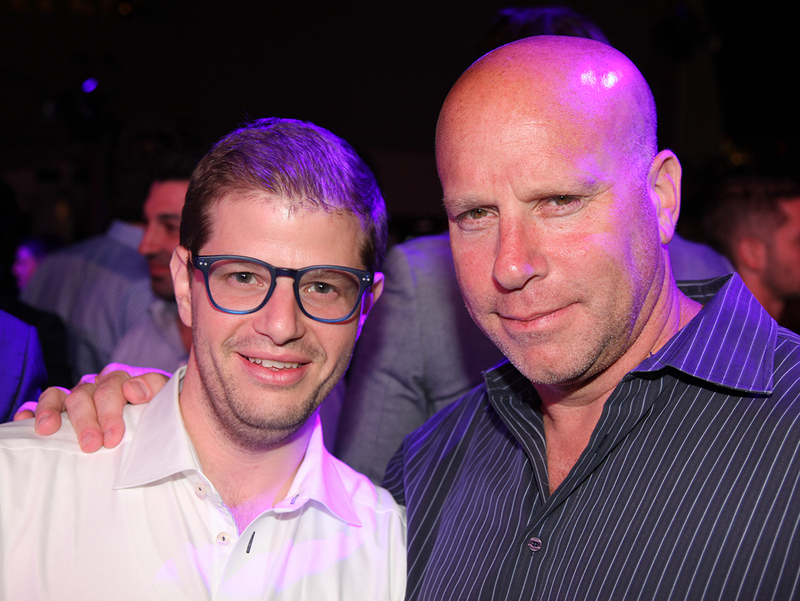 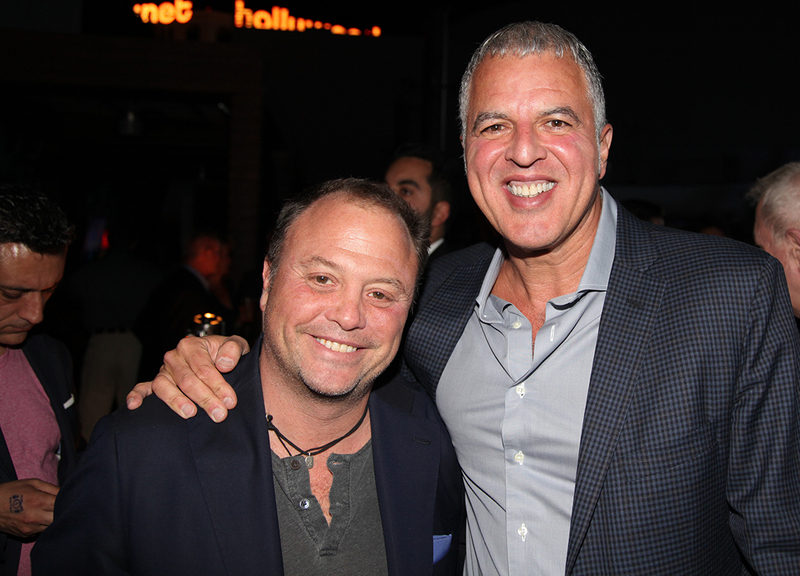 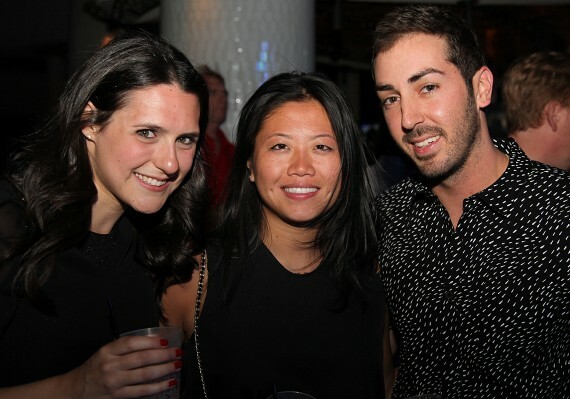 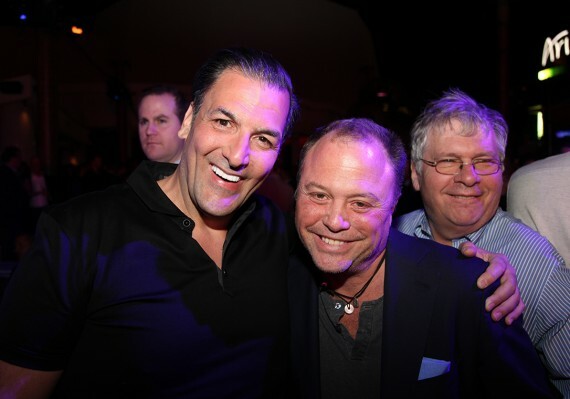 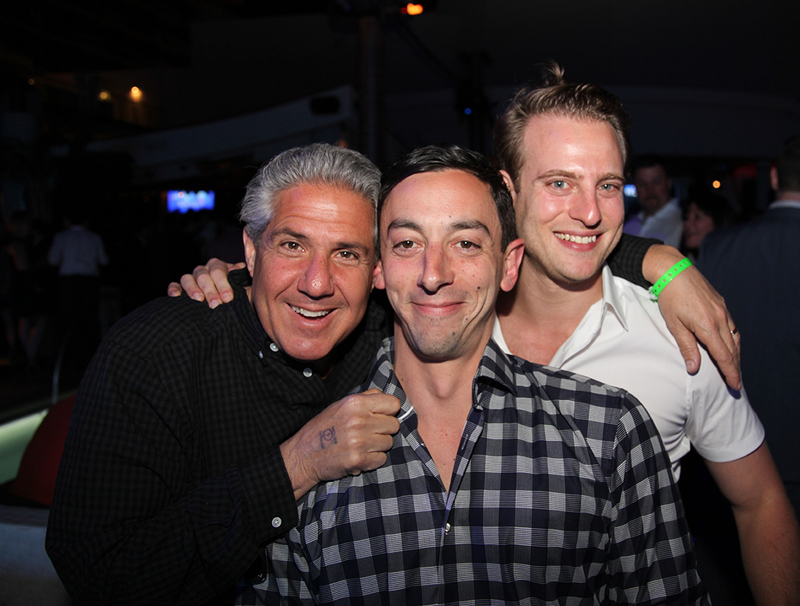 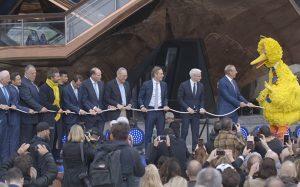 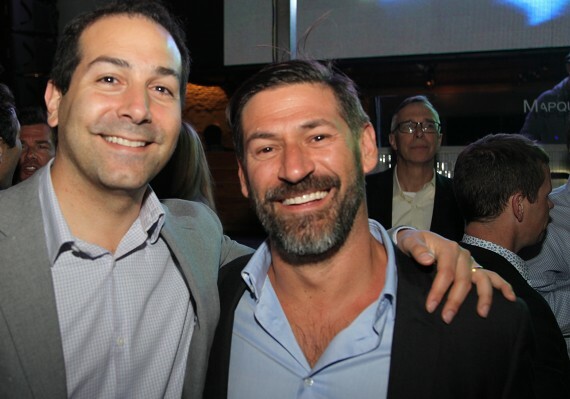 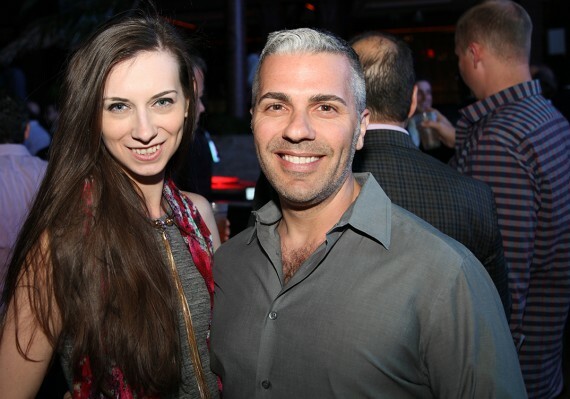 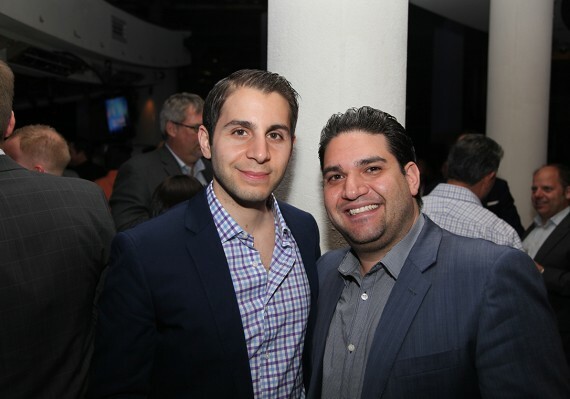 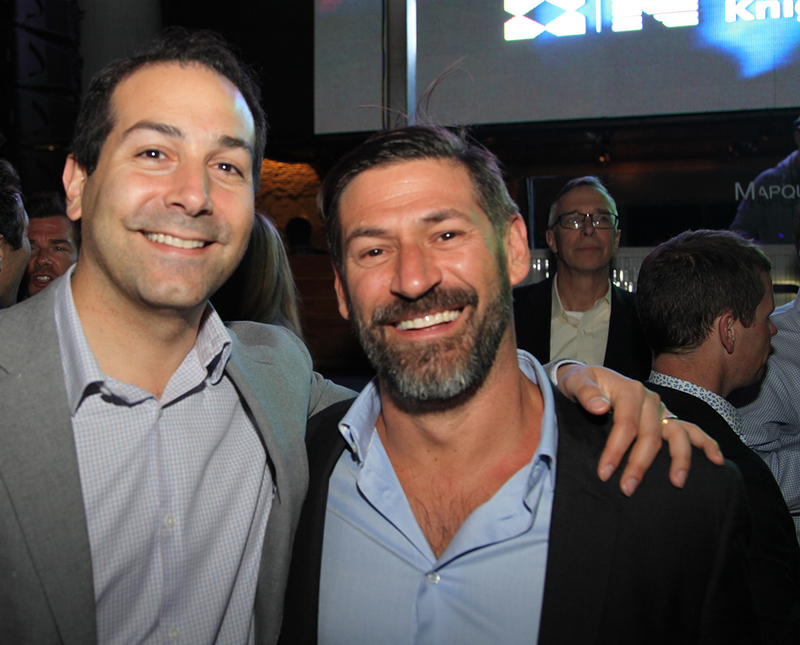 Revelers included Savanna’s Christopher Schlank, Lightstone Group’s Meir Milgraum, Greg Kalikow of Kaled Management, Skyline Properties’ Robert Khodadadian, Erik Horvat of Fosun International, Westwood Realty Associates’ Steven Vegh and Newmark’s Jimmy Kuhn and Jeffrey Roseman. 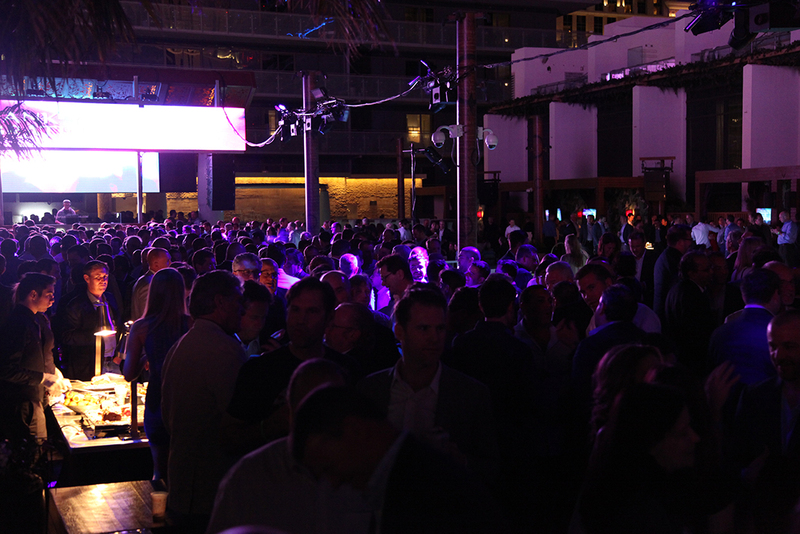 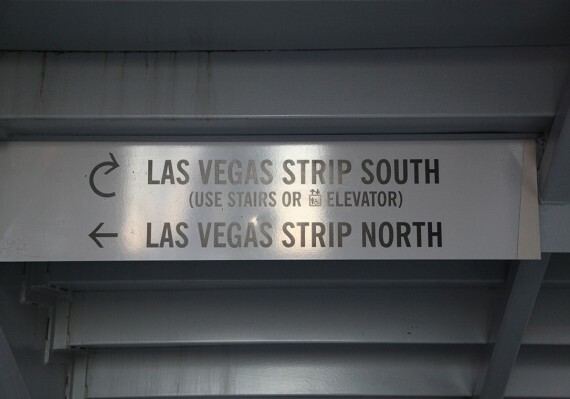 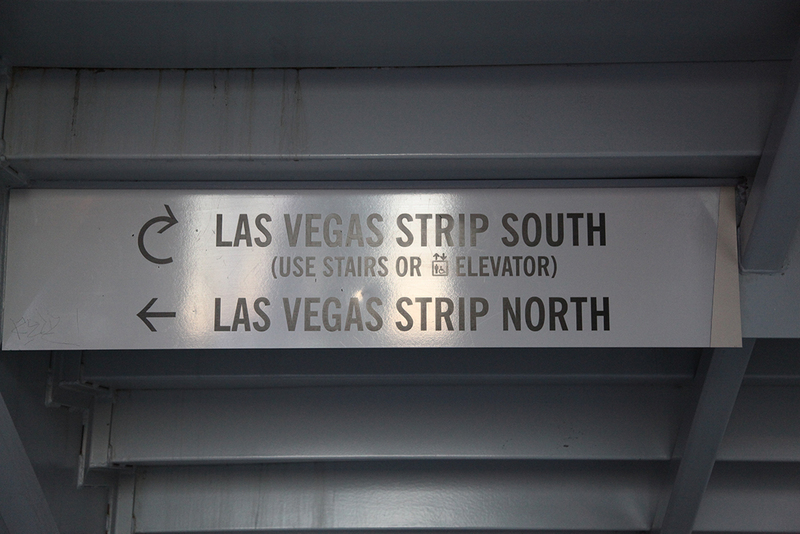 Many ended up heading to XS, again, showing impressive stamina. 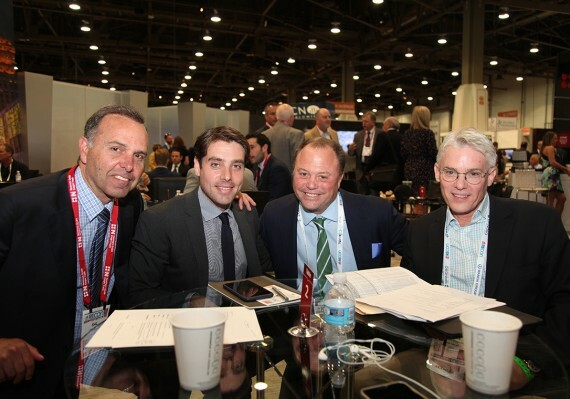 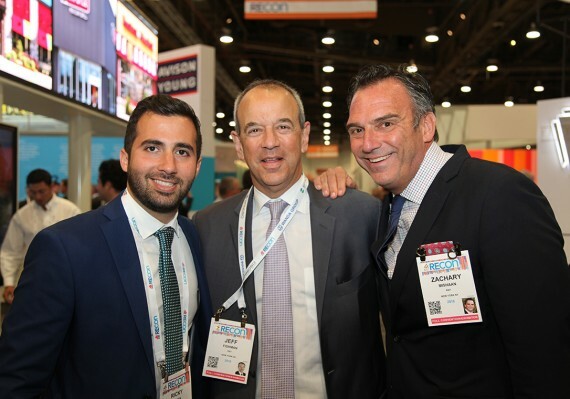 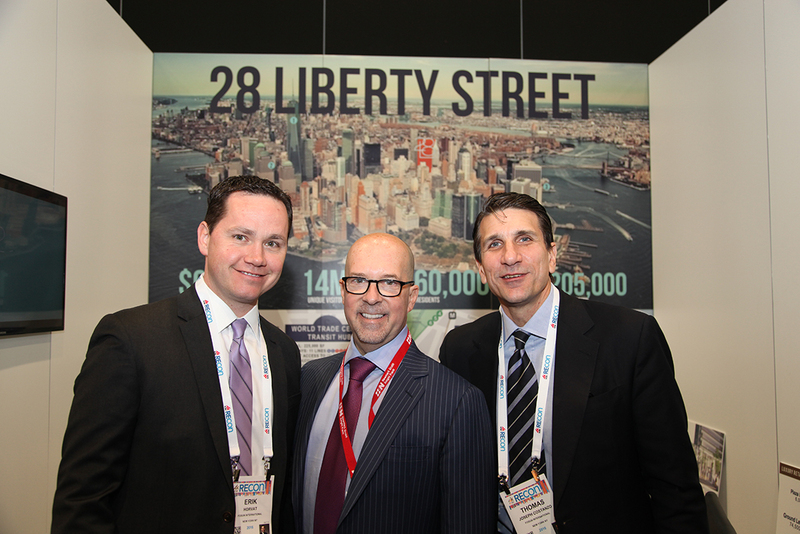 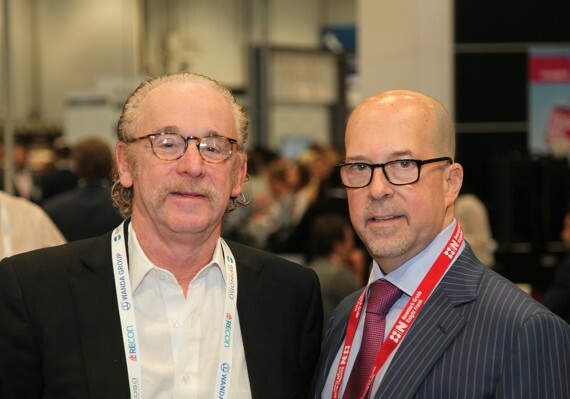 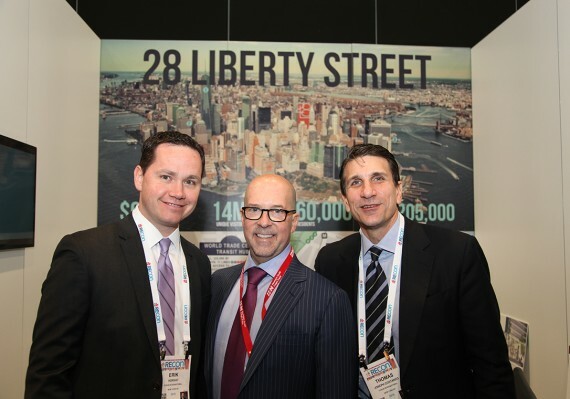 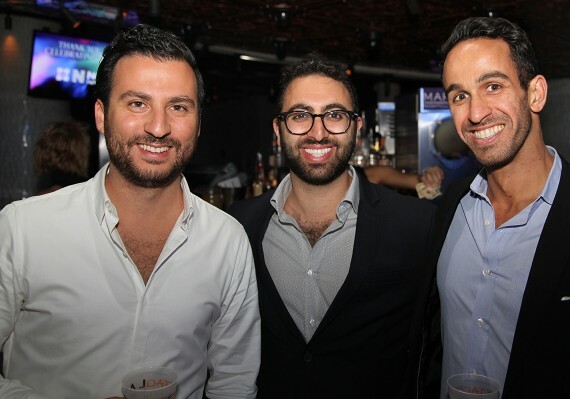 Spotted: Will Silverman of Hodges Ward Elliott; Ackman-Ziff’s Simon Ziff; Morgenstern Capital’s Robert Morgenstern; and Joseph Koicim of Marcus & Millichap. 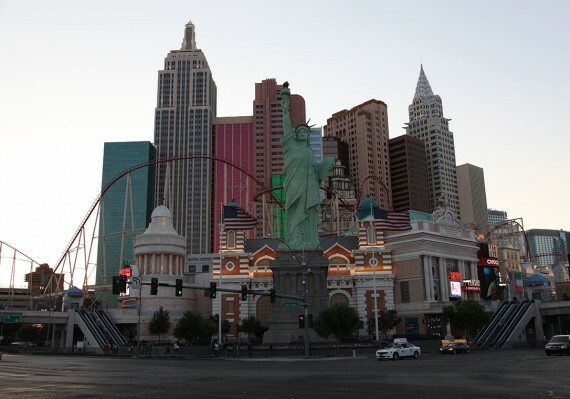 Judging by the intensity of the partying, it’s likely that crowds at the convention were probably thinner today. 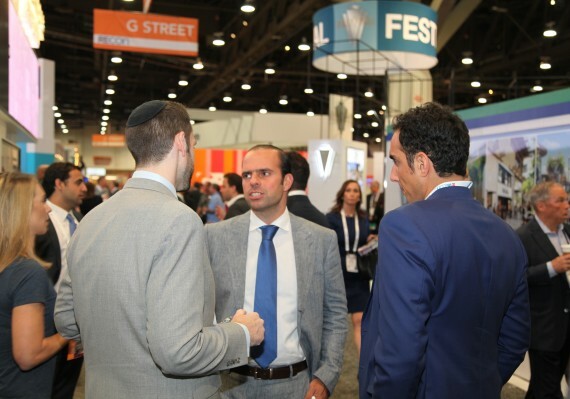 As with every year, some New Yorkers opted to skip the convention center altogether and banked another day of fun in the sun.